N'Seoul Tower. Gyeongbokgung. Myeongdong. Garuso-gil. Very few tourists come to Seoul without these must-see attractions at the top of their to-do lists. 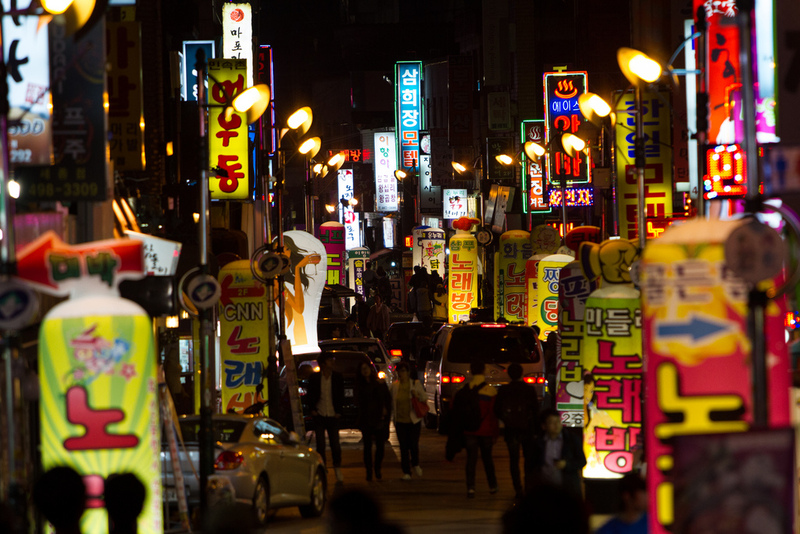 And for good reason, as each offers a unique insight into Korea's capital city. However, there is a different Seoul waiting to be explored by the more curious traveler. In fact, there is a myriad of destinations perfect for the adventurer looking to venture a bit further off the beaten path. Read below for a list of my favorite places to experience Undiscovered Seoul. A wall mural in the rustic Ihwa Art Village. Now that you know where to go, what are you waiting for? 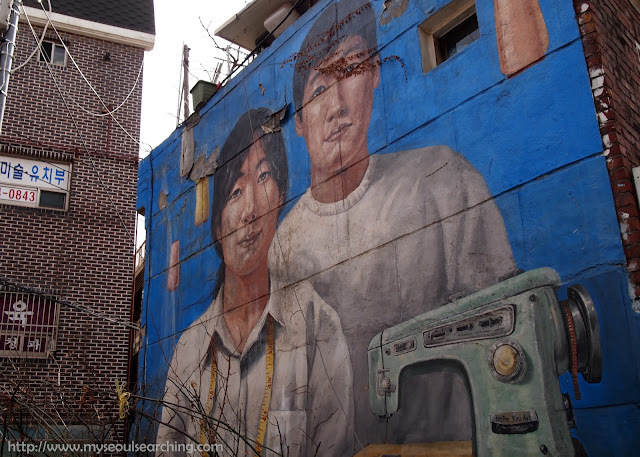 Get out there and start Seoul Searching... off the beaten path! Words by Mimsie Ladner of Seoul Searching. Photos have been credited to the owners. Content may not be republished unless authorized. Awesome post. I've been to Seoul four times, never visited most of these places. Thanks a lot for the recommendations ! Thank you, Elise! It's my pleasure! Hope you get the chance to return to Seoul and see a few of the places for yourself. Have a great week! Hello! This is my second time in Seoul, and I will be here for slightly more than a month while taking a language course here. I love this post on undiscovered Seoul as I do not wished to revisit most places (aka touristy places). Namseong market and Iwha Village are going to be on the top of my place to visit after reading this! Thank you for the well written information! Thank you for reading! So glad that you have another chance to explore the lesser known areas of Seoul. Keep in mind that Namseong Market is fairly small but Isu, the surrounding neighborhood, is worth checking out once you've explored the market. You will love Ihwa Village. Make sure to bring your camera! 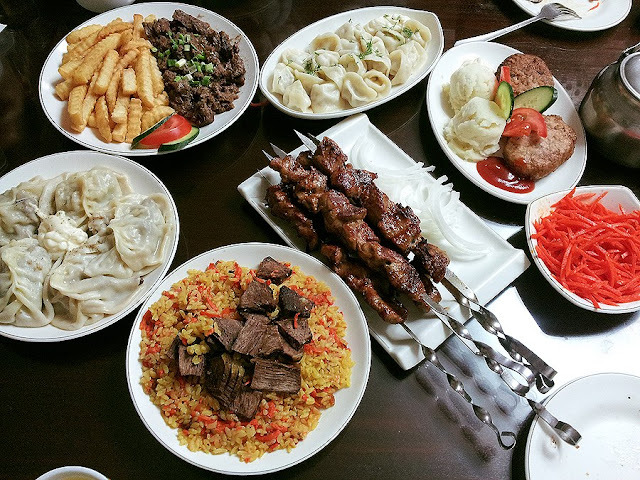 South Korea's dishes have one of the richest diversity of ingredients in the world, not to mention the colorful food presentation. I would certainly look for these places once I get to visit Korea again! I couldn't agree more. I've come to crave kimchi on a daily basis!! Hope you get the chance to come back again soon! Love this post! I've been to the area around Konkuk University before, and around Euljiro 4-ga, and really enjoyed both of them. Oh and the Central Asia district! I ate at a great Uzbek restaurant called Samarkand there. I'll definitely add Pyeongchang to my list, for whenever I make it back to Seoul, as well as Seogyo-dong. One more I'd add to the list is the area around Sookmyung Women's University - it's packed with a whole load of really cute cafes, and Boramae on line 7 is pretty nice, too. And Yangmasan (also line 7), too! Definitely going to be checking out Samarkand soon. 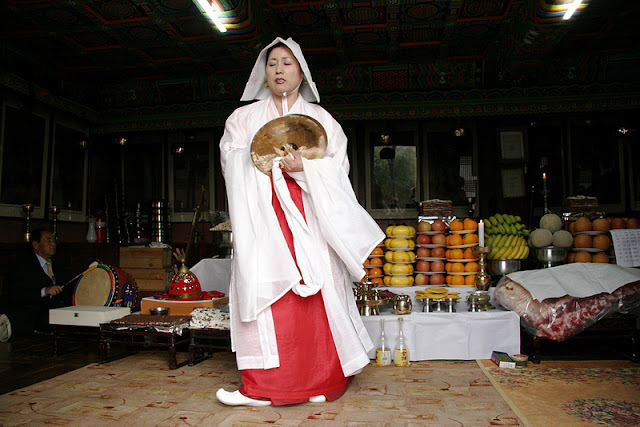 As well as Boramae. Thanks for the recommendations, Tom! Chris, if you are gonna be a lurker and post comments just to get followers to your site then you better make sure it works. This webpage is not available is a fairly weak response. Hello, there, I am looking info about Seoul city! 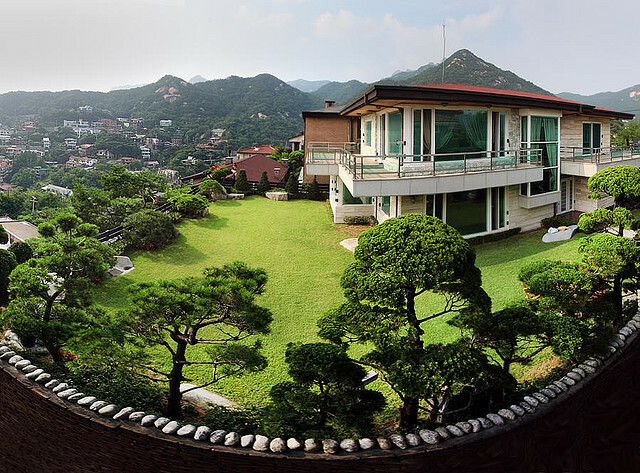 Could you tell me what is the best position to stay in Busan and Seoul which near to tourist attractions? We are planning to visit there, this Nov. Thanks for this great blog. There have many things to learn. Keep it up dear and By the way, Wishing you a very Happy New Year 2017!